© Silvia Parra. All rights reserved. 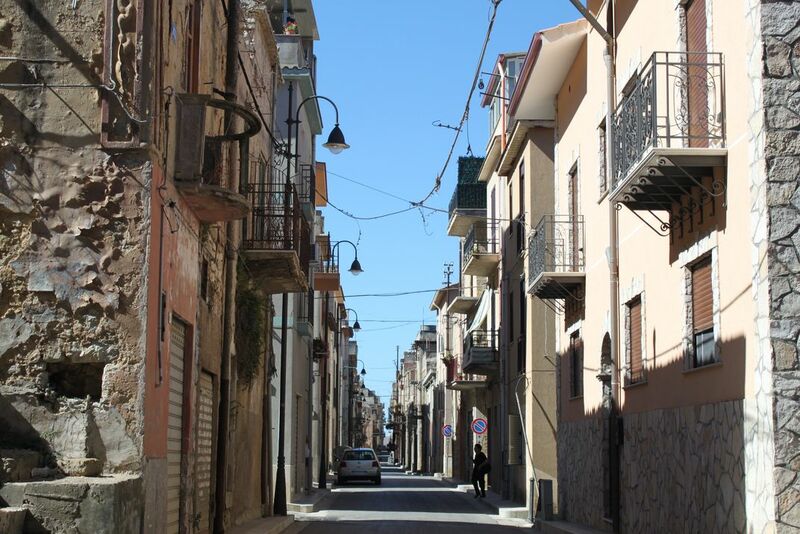 Looking for Palazzo Adriano we found this jewel town in the middle of Sicily. Date Uploaded: Nov. 28, 2011, 7:46 p.m.